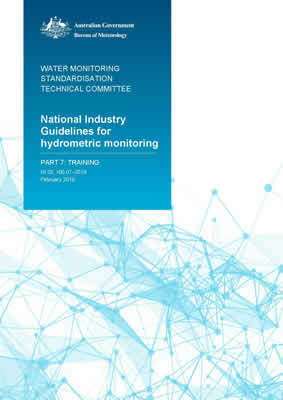 The purpose of this document is to provide guidelines for recommended practice to ensure that hydrographers are properly trained and competent. It also aims to ensure that an organisation’s training programs are adequately managed and recorded, and align with legislative requirement. This guideline identifies competency types, how to find learning material that address these competencies and minimum requirements of training records.